Tools and workwear keep your project running smoothly. From groundwork to specialist tasks, they keep your workforce safe as well as give them what they need to finish projects with ease. At JTD we have partnered with tried and trusted brands to give you the best selection of tools and workwear. Contact us today for a quote or visit one of our local stores to get the right kit for the job. We believe in sourcing only the most-reliable workwear to keep you safe. 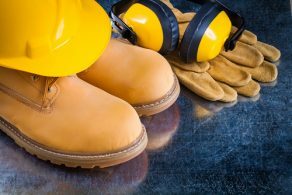 From hard hats to safety boots and everything in between you’ll find the right fit for your project. 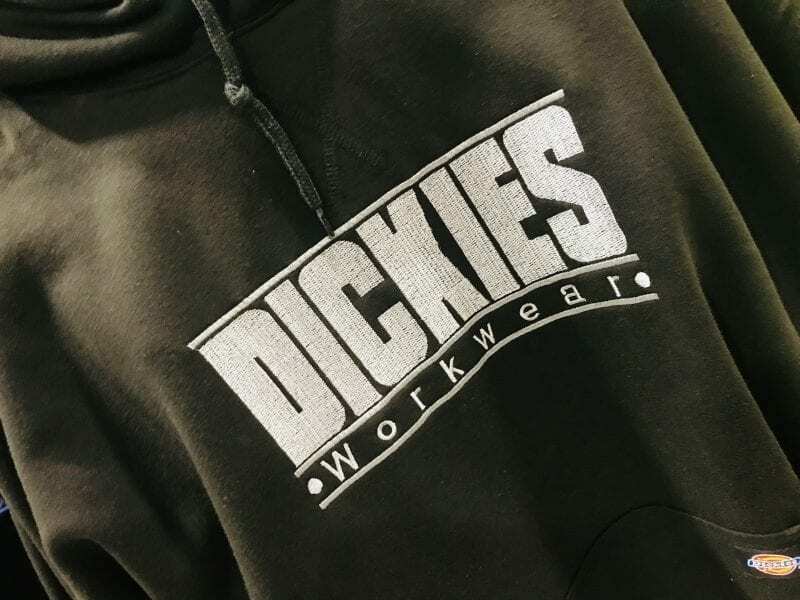 We are proud to stock Dickies workwear and Buckler boots. These brands are some of the most respected names in the industry and their quality is second to none. When it comes to safety there is no substitute. Contact us today or visit one of our various locations to ensure you have the very best in workwear. Durable tools ensure your project stays on track and on time. At JTD we are proud stockists OX Tools and Spear & Jackson. These highly reputable brands have years of experience manufacturing and refining reliable and easy-to-use tools. OX Tools are the first name in diamond cutting blades, circular saw blades and personal protective equipment as well as a newly launched range of high quality workwear. Their products are robust, effective and made to last. Spear & Jackson are one of the most respected manufacturers of contractor tools. 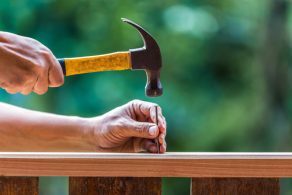 Their hard-wearing shovels, axes and sledgehammers have been used on site for years and you rest assured they will get the job done time and time again.